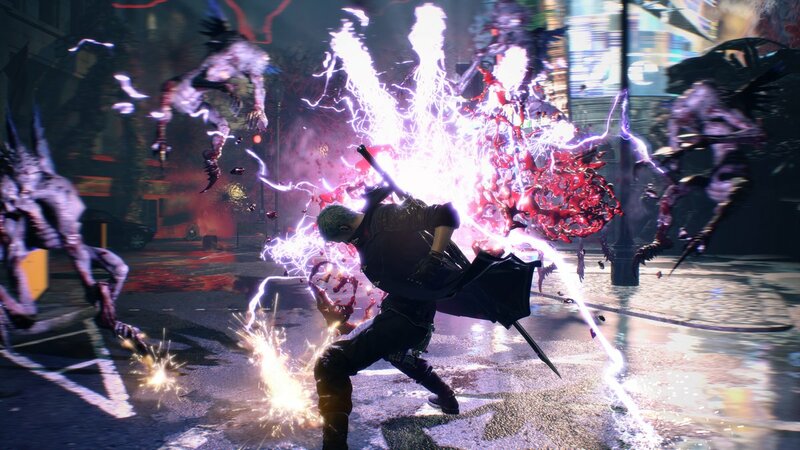 Capcom has released the new trailer for Devil May Cry 5 in The Game Awards 2018. The developer also has announced for the game demo which available now exclusively on Xbox One. 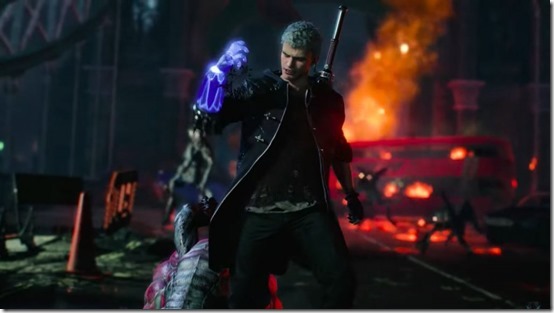 Director Hideaki Itsuno and the team have returned to create the most insane, technically advanced and absolutely created for the action experience of the game. 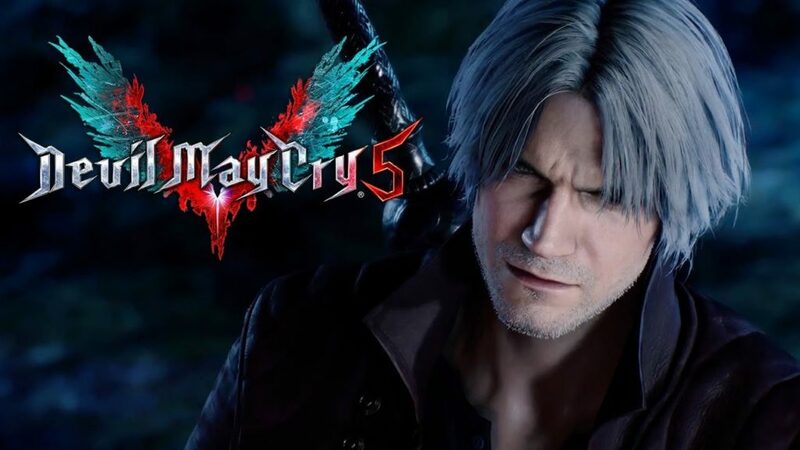 What are the new features will included in Devil May Cry 5? 1. Dante, he is the son of Sparda, a powerful demon, he has the powers which he uses with a variety of weapons to reach his goals. He’s known as a mercenary, private investigator and a demon hunter, which dedicated to terminate demons and other supernatural foes, a mission he follows based on those who killed his mother and corrupted his brother. 2. Nero, he is one of the main protagonists in the game. 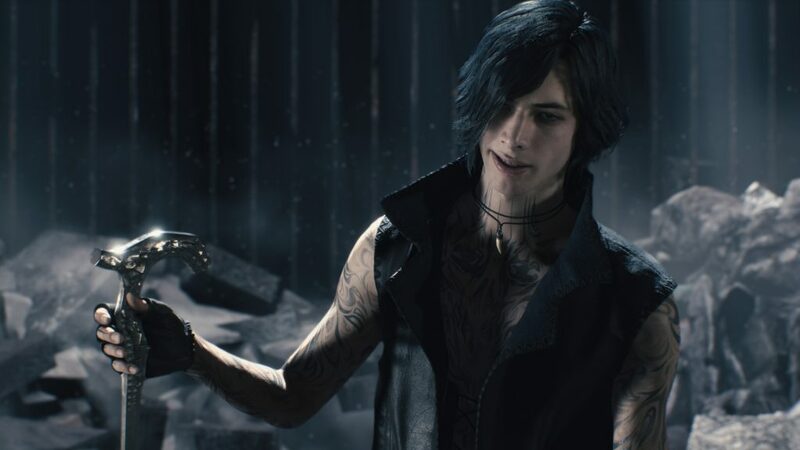 Nero is a teenager working for the Order of the Sword, he uses his devil powers genetic from Sparda to hunt the enemies.